Litha, also commonly known as the summer solstice, is a fire festival celebrated in June. This is the longest day of the year and the point in the year that the sun begins to recede. Crops will be in full growth by now and heading towards maturity and harvesting. 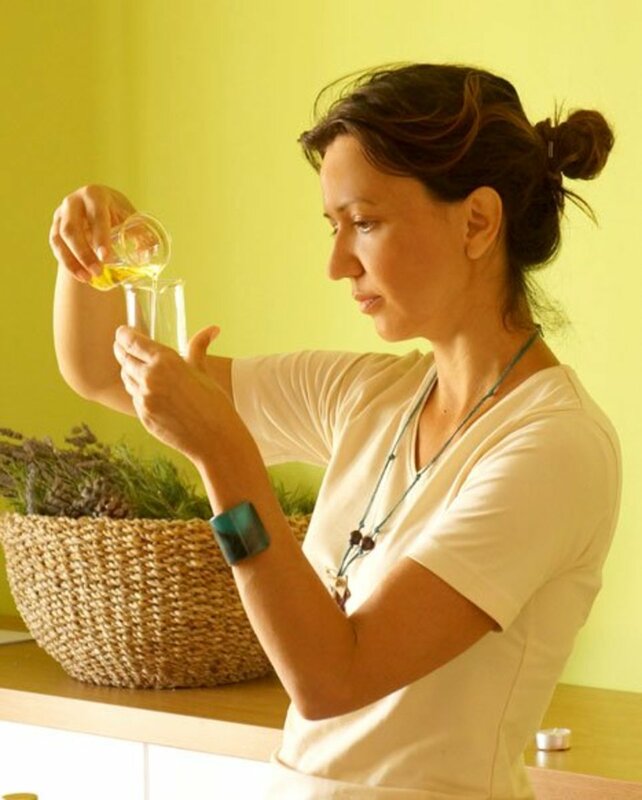 Some plants such as herbs will have already reached maturity and many people believe that the summer solstice is a powerful time to harvest these magical and medicinal plants for future use. Light and life are abundant and this day is an excellent time to spend outside, enjoying nature, going for a walk in the countryside or simply spending the day with friends in the garden. At Litha, the sun god has reached his highest point and light reins over darkness. The energies of this festival are protective, inspiring, healing and revitalising. The suns energy adds a powerful charge to any magical work undertaken at this time. Crystals cleansed in the sunlight of Litha will benefit from an especially powerful charge of its energy. 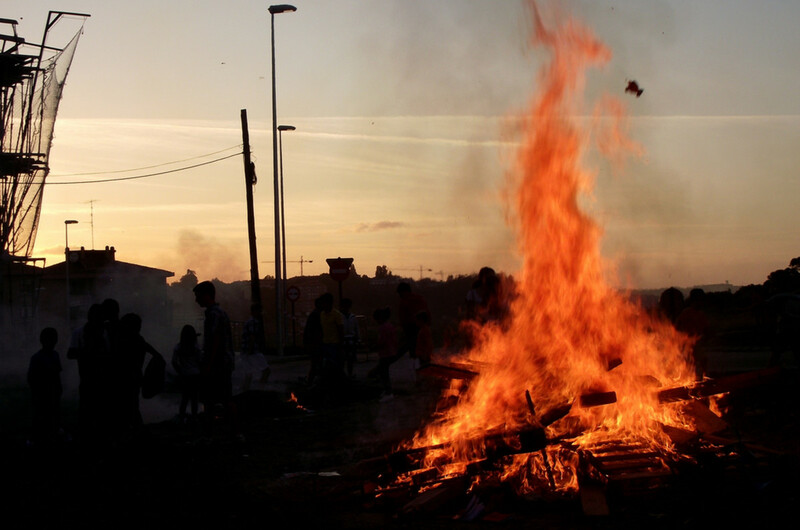 Bonfires and fire in general feature largely in Litha celebrations due to their connection to the sun. Candles are also often kept burning throughout the day. Drumming, chanting, fire divination, protection and healing rituals, dancing (often around the fire) and meditating in nature are also common activities for this solstice. 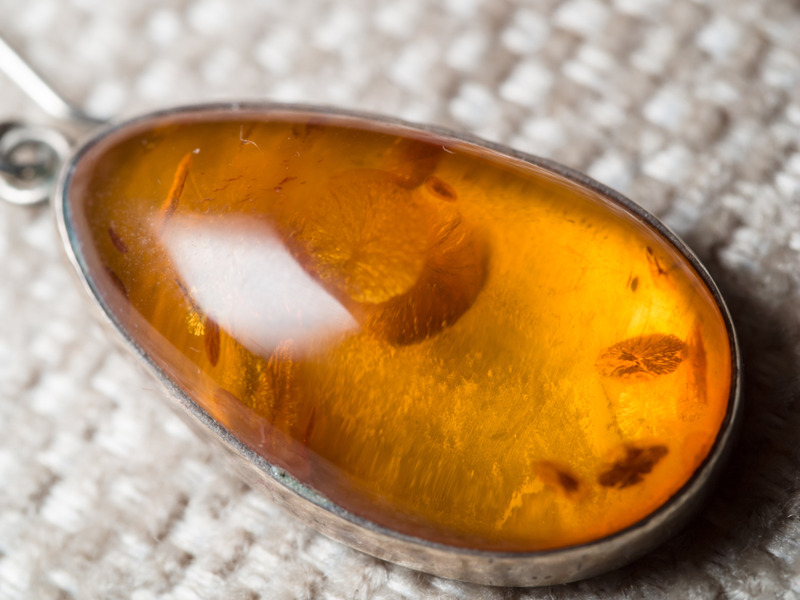 Although amber isn’t a true crystal, it does have many beneficial properties. This fossilized tree sap has a strong connection to the earth and can be used in grounding, healing and cleansing the body. 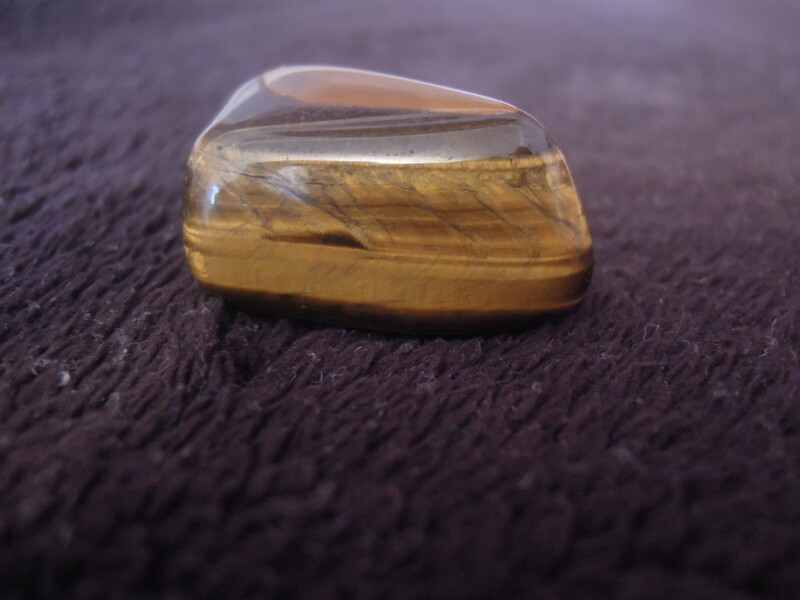 Many people think of amber as being an orange stone but in fact its colour varies from golden brown to light yellow. It helps to bring stability to life and guides us towards achieving goals. 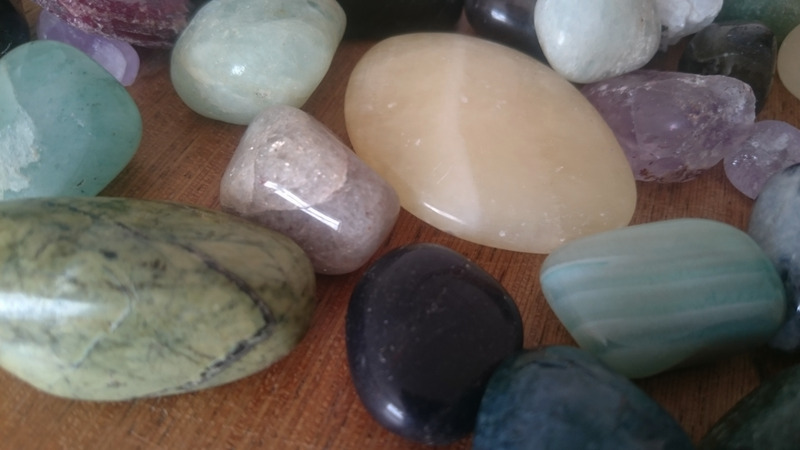 This stone can be used to encourage positive thinking, patience and altruism. Amber can help in expressing yourself creatively and in making decisions that are true to your desires. It is also believed to have the ability to safeguard ancient sites against vandalism and destruction, for example by building projects. 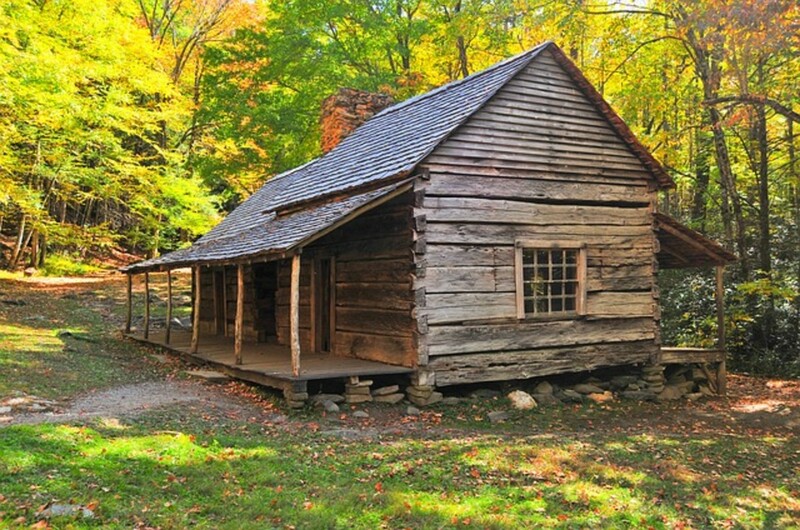 As amber is associated with the sun it benefits from being cleansed in sunlight, particularly at the summer solstice. 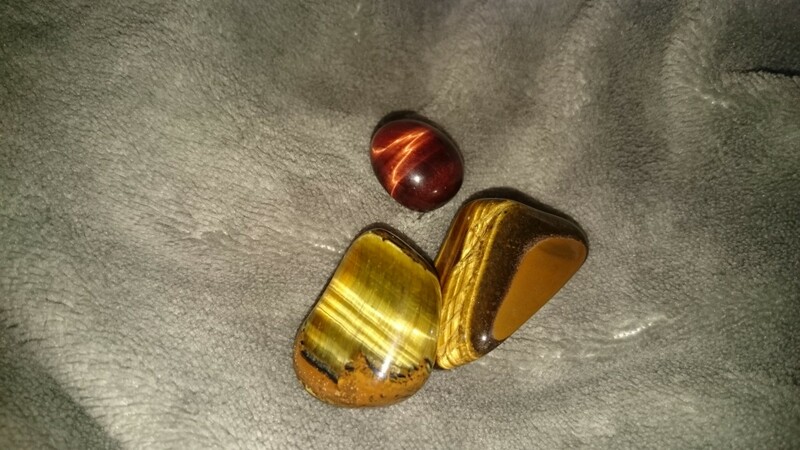 Tiger’s eye possesses the energies of the earth and sun, creating a high vibrating energy that also helps to keep us grounded. 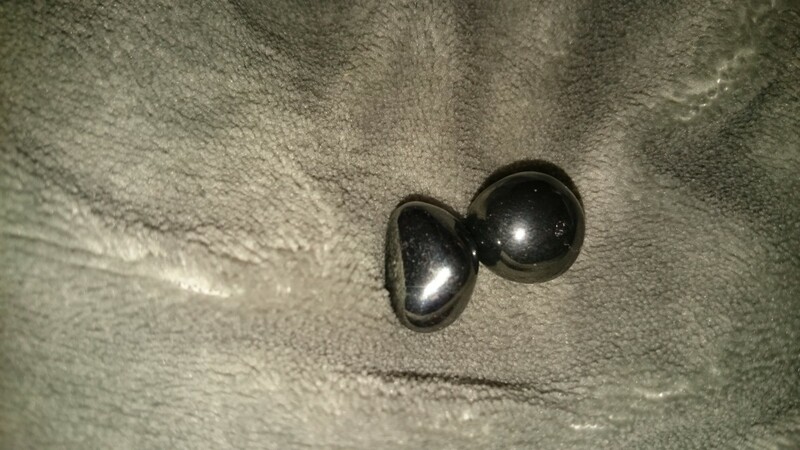 This stone was traditionally carried as a talisman to protect against ill-wishes and curses and can be used when facing verbal, mental or psychic attack from those in power. 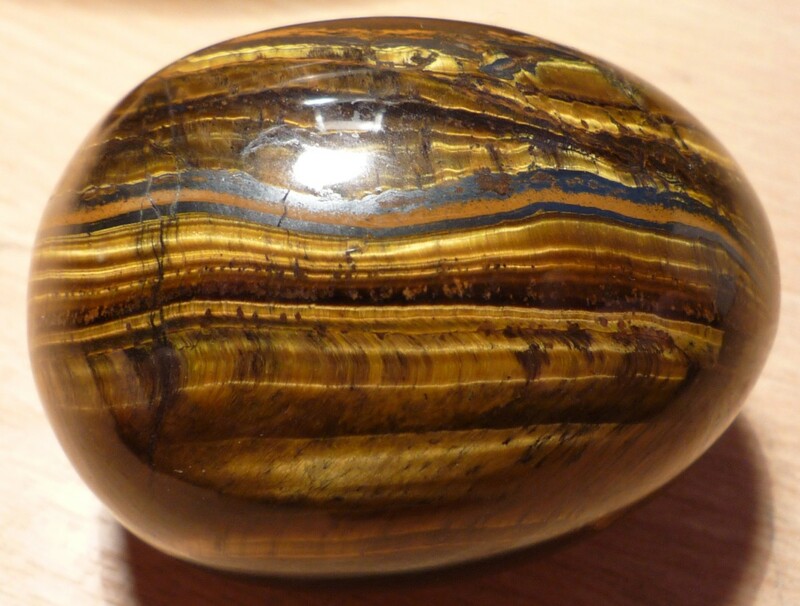 Tiger’s eye helps the mind to bring pieces of information together and in recognising the needs of yourself and others. This crystal is often used in prosperity rituals or those designed to attract money. 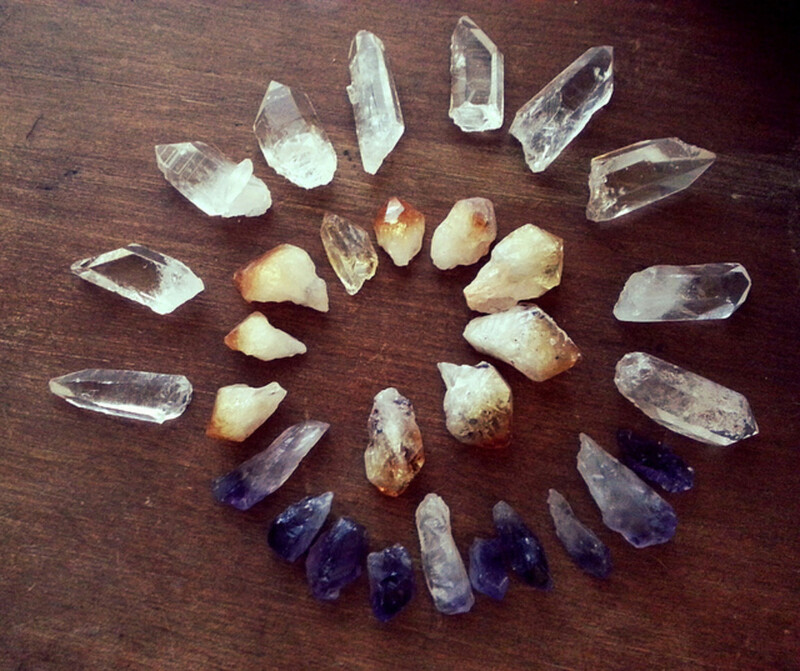 It is a good choice of crystal for any one that struggles to slow down or is hyperactive. It reduces cravings for stimulants, alcohol, tobacco and excess food and aids in bringing a steady, slowed but productive energy to life. Blue jade – symbolises peace and reflection. This stone can help in situations were you feel overwhelmed or that things are beyond your control. Its energy is gentle and is excellent for making slow and steady progress. 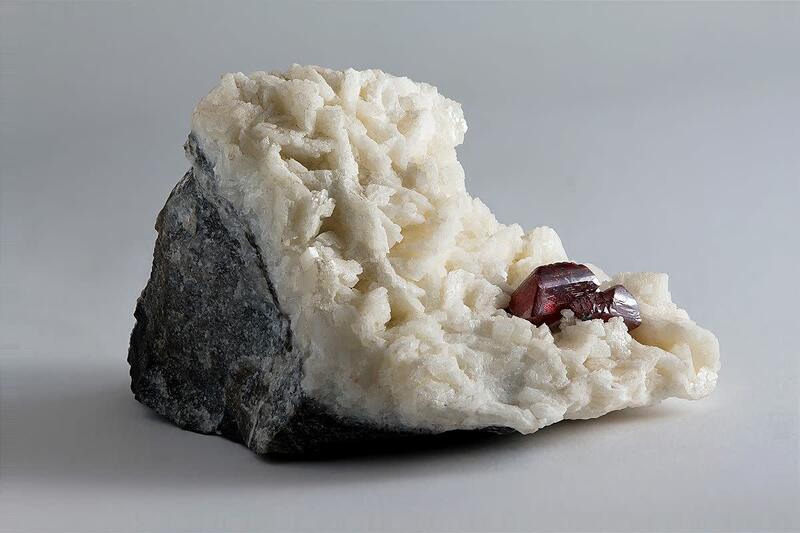 White jade – This variety directs energy to the most constructive use and aids in delicious making. 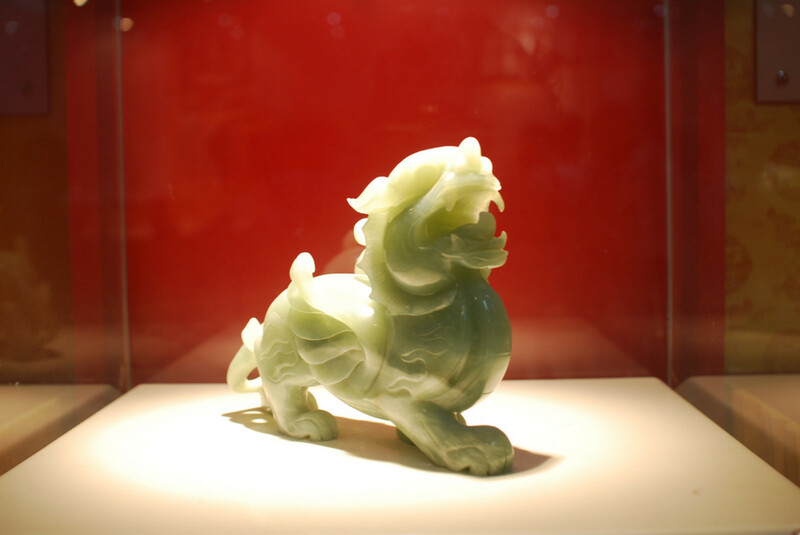 Yellow jade – Yellow jade is an energetic and stimulating stone. It helps us to see the interconnectedness of all beings. This readily available crystal is a good choice for providing support through confusing or difficult situations. Onyx helps us work towards our goals with purpose and stamina and boosts self-confidence. Onyx is said to hold the memories of anyone who wears it and so is useful in past life work and psychometry. It is a powerful grounding and protective stone especially during travelling or when out at night. Cinnabar attracts abundance into your life. It is a beneficial stone for anyone who works in sales as it helps to boost persuasiveness and assertiveness. This crystal helps to bring prosperity into life without needing a person to become aggressive or hard headed to get it. 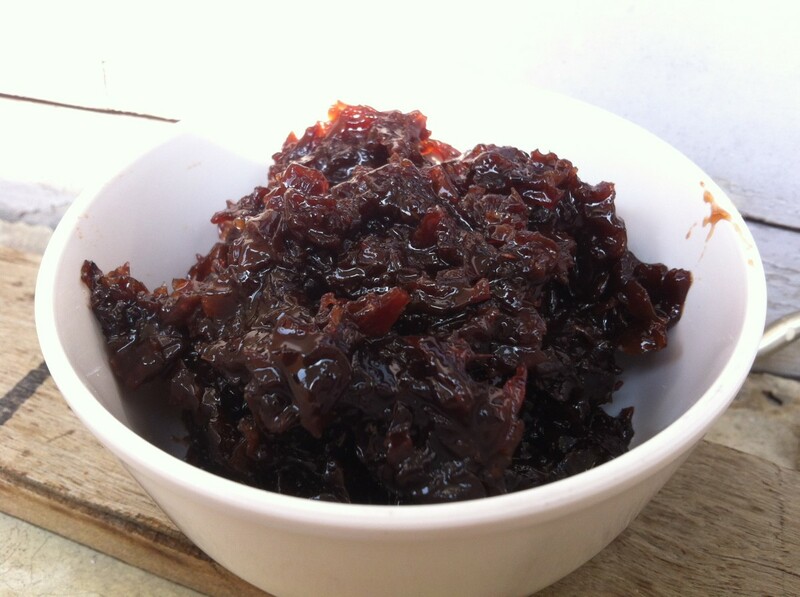 Cinnabar releases energy blockages and is believed to enhance fertility. 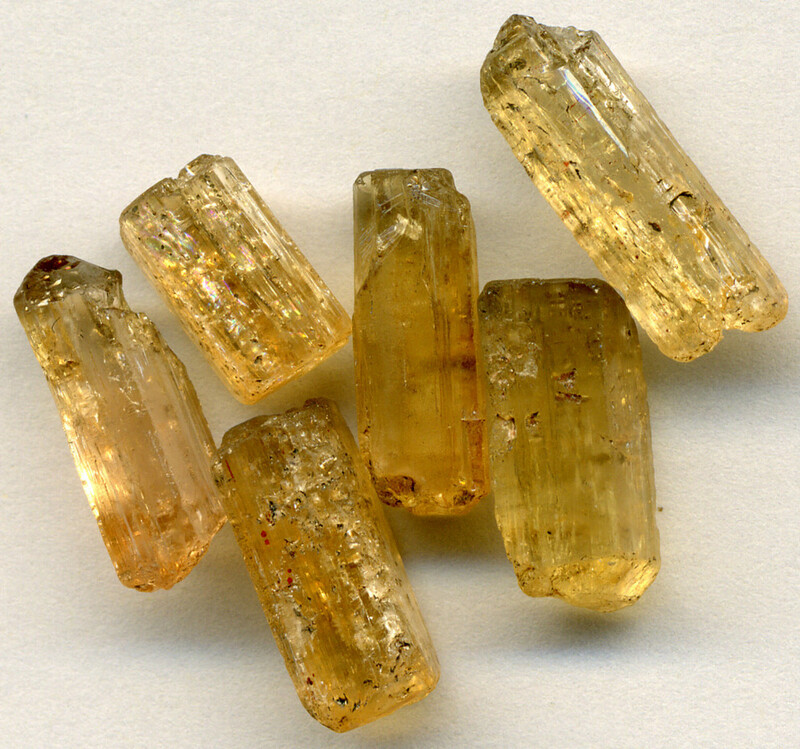 Topaz has the ability to direct energy to wherever it is needed most. It is able to soothe, heal, recharge and motivate us and helps to increase trust in the universe. The energetic nature of this crystal brings joy, generosity, good health and abundance to all that use it. 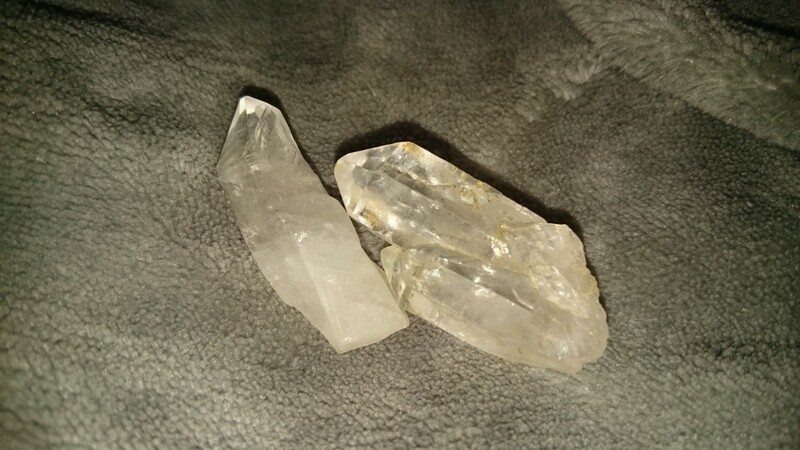 Topaz is excellent for combining with the use of affirmations and visualisation in working towards and reaching goals. This mottled green crystal is rarer than many but is become more easily obtained in recent times. It is an great choice for use during meditation and when seeking answers to difficulties in life. 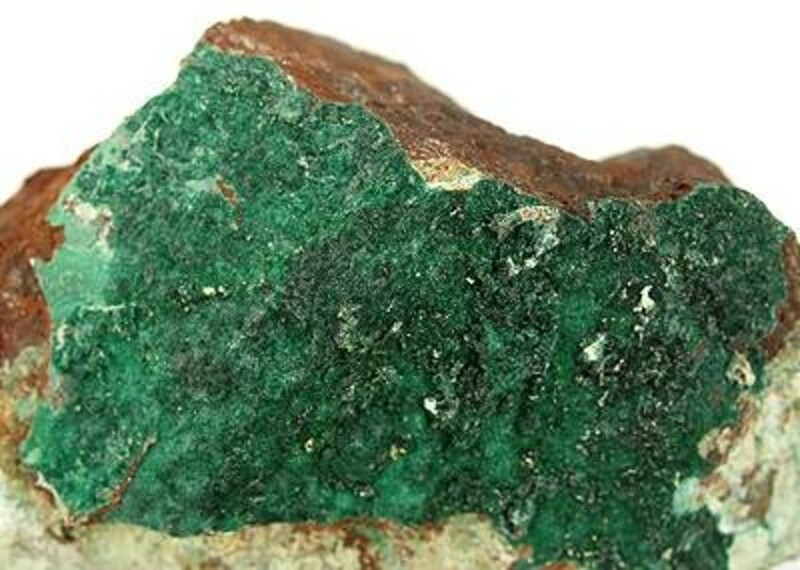 Gaspeite is a protective stone that is particularly useful when travelling through dark or dangerous places. It can also aid in protection against those who feed of the energy of others and leave you feeling drained. On an emotional level this stone can help when you feel resentful of life or when others have been hurtful towards you. It helps to dissolve anger, hurt, distress or emotional pain gently and effectively.